Cheering when a ship gets wrecked is not generally encouraged in school – but Year 3 pupils could be forgiven on this occasion. 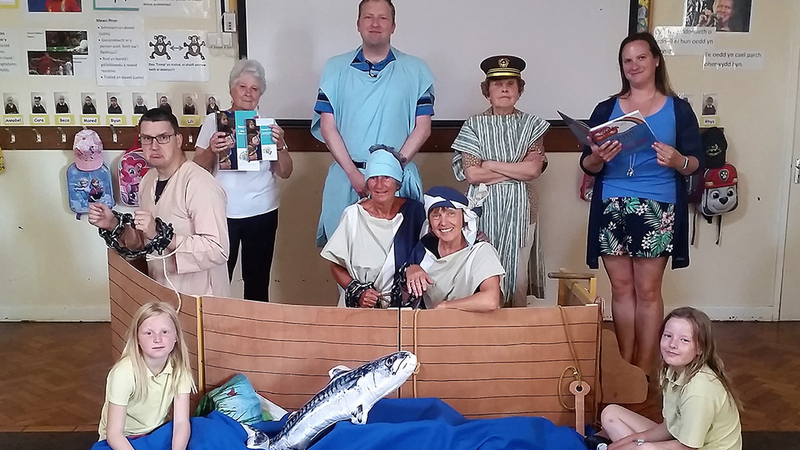 Open the Book’s Nefyn team, in Gwynedd, Wales, acted out the story of Paul’s shipwreck at their school in June. ‘It seemed quite complicated to stage at first, but proved to be a huge success, with a clear message as children echoed Paul’s response to danger – trust God,’ said Barbara Custance, leader of the team. The production was helped by the group’s chief prop support person whose vessel made its maiden voyage in the school hall. Open the Book’s Nefyn team is one of hundreds across England and Wales which regularly help 700,000 hear Bible stories in a dramatic way. Using props and costumes to recreate Bible stories during assemblies, some 14,800 volunteers from thousands of local churches are currently reaching 2,600 primary schools. Many children are hearing Bible stories for the first time. Part of Bible Society, Open the Book’s long-term aim is to bring the Bible to life to all 4.5 million pupils in 18,280 schools across England and Wales. ‘It is also the ideal place for people to discover how they can set up a local group,’ says Val Ralston, Open the Book’s promotion and training officer. Tackle those essential maintenance tasks sooner rather than later and you reduce your longer term costs significantly. That’s the message from CRE 2018 exhibitor the National Churches Trust, who believe a well-maintained place of worship is an important tool for mission and outreach. 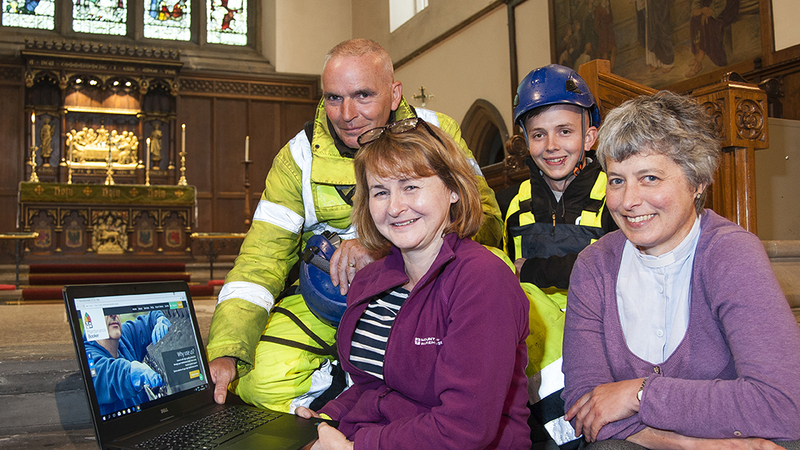 As of this month (Sep 2018), the trust’s new free, web-based maintenance service, MaintenanceBooker, is available across England and Wales following a pilot project in Yorkshire in 2017. Cicely has been working with project manager Janet Edmond, alongside several denominations across the UK. They are available on Stand S100 at CRE 2018. Churches and chapels of all denominations can use the MaintenanceBooker service to request online quotes for essential maintenance services from qualified contractors before going on to book the job. Grants have been made available by The Pilgrim Trust and the National Churches Trust to help congregations to get started. They are easy to apply for through the MaintenanceBooker website and applicants will also receive a quick decision on their application. You can find out more about MaintenanceBooker at CRE 2018 and by watching an introductory video here. Whether you are looking for a new challenge or have a vacancy to post, CRE 2018 is where jobs meet candidates. In partnership with OSCAR, dozens of unfilled positions will be displayed on the CRE Jobs Board. 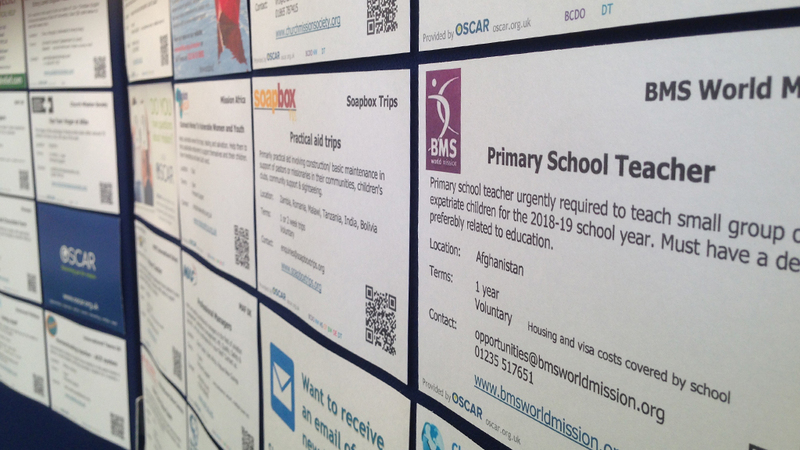 If you have a vacancy in your church, charity or business you can post it for all visitors to see for just £30. Or if you are looking for a job with a church or parachurch organisation, be sure to check out the Jobs Board at CRE 2018. To book an advert on the CRE Jobs Board click here. Hundreds of churches, schools and more than 30 cathedrals are stocking up on oranges – to celebrate 50 years of Christingle. 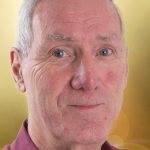 The Children’s Society’s John Pensom, known as ‘Mr Christingle’, is credited with adapting the Moravian tradition and introducing it to the Church of England as a way of raising money for the society’s work with vulnerable children and young people. The first Christingle service took place at Lincoln Cathedral in December 1968. Only 300 people were expected but as many as 1500 turned up. 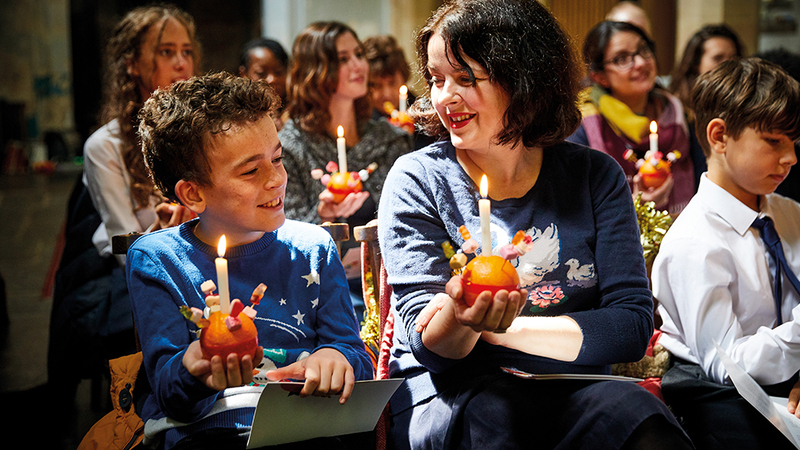 Since then, Christingle has become a well-loved Christmas tradition, with more than 6,000 held in the UK last year. Many find it to be one of the most popular services of the year, attracting children and families who don’t normally attend church. For children’s groups, there is a Messy Church Christingle session from Lucy Moore, and a Diddy Disciples resource for under 7s developed by Revd Dr Sharon Moughtin-Mumby. A new song, ‘Light a Candle’, has been composed exclusively for the anniversary by Louise Drewett, a young composer currently studying at the Royal Academy of Music. The words have been written by British poet Clare Shaw. ‘Whether you are a school choir, amateur singing group, professional, cathedral or church choir, or just love singing, ‘Light a Candle’ is the perfect way to raise your voice in celebration,’ says Tracey. Download ‘Light a Candle’ here. Add years to your life – go to church! Going to church regularly can help ease stress and add years to your life, a new study shows. The survey findings show that churches – which includes temples, mosques and other faith establishments in the attendance category – are ‘encouraging individuals to participate in something,’ said Prof Bruce, a Baptist minister and research associate professor of medicine, health and society at Vanderbilt University, Nashville, Tennessee. 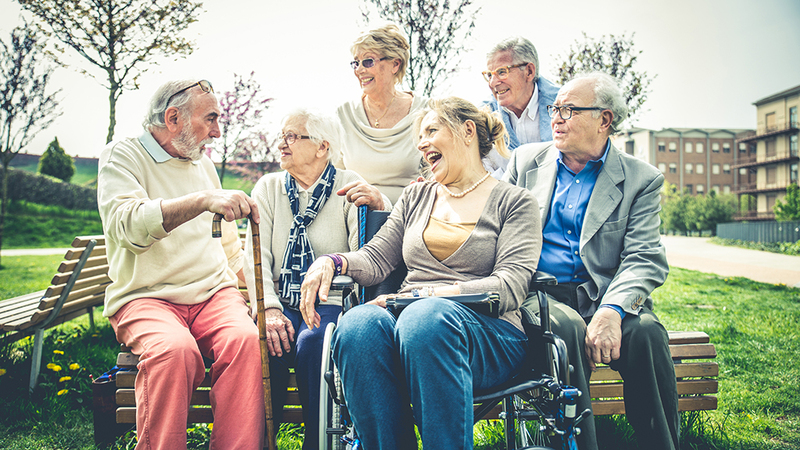 His findings provide a backdrop for three seminars at CRE 2018 where experts will speak about encouraging elderly people and involving them in the work of the local church.